With Google enabling POP3 support in their Gmail service it now becomes possible to use your favourite mail client such as Outlook 2007 to download your emails. 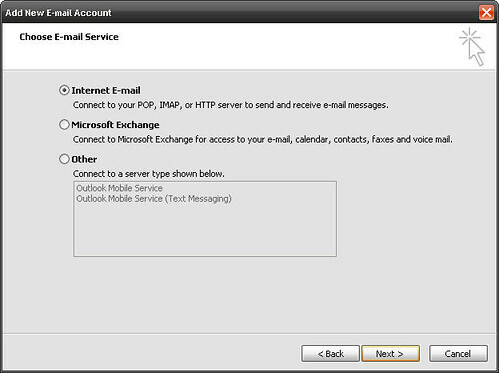 This quick step by step tutorial will help you in configuring Outlook 2007 for use with Gmail's POP3 and SMTP service. 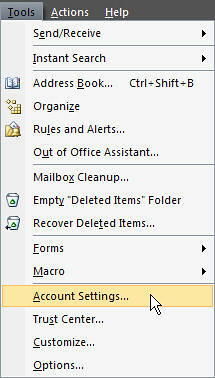 First thing to do is Enable POP in your Gmail Account. 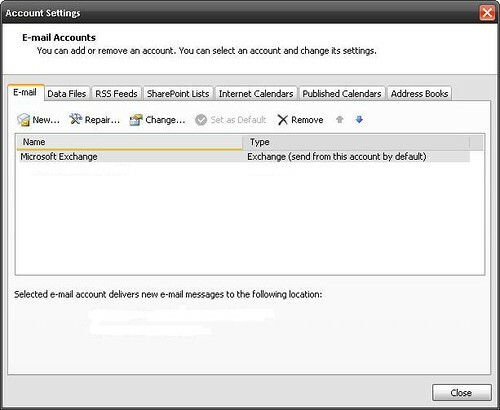 Ensure that the Microsoft Exchange, POP3, IMAP, or HTTP option is selected and click Next. 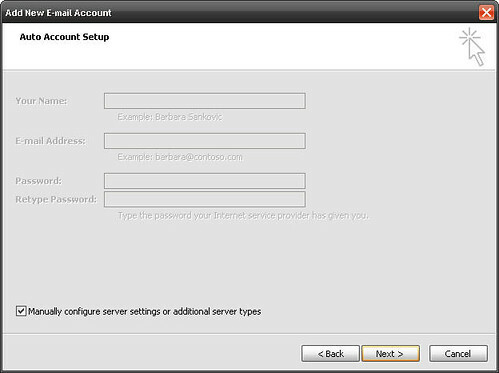 Check the Manually configure server settings box in the bottom left and click Next. 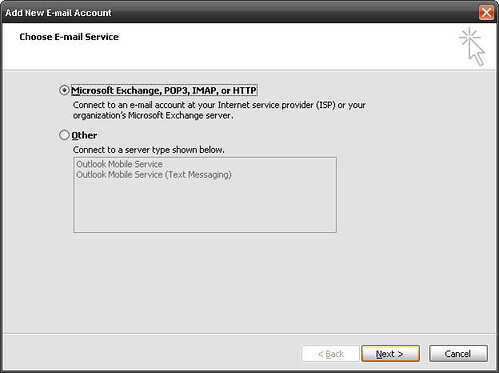 Ensure that the Internet E-mail is selected and click Next. 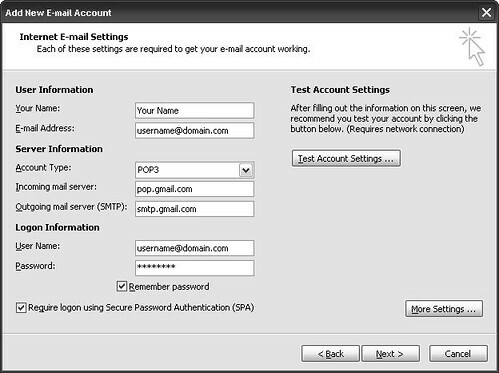 For incoming mail server type pop.gmail.com and for outgoing mail server use smtp.gmail.com. 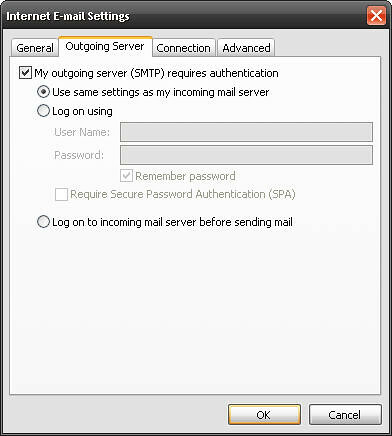 Click the My outgoing server (SMTP) requires authentication box. 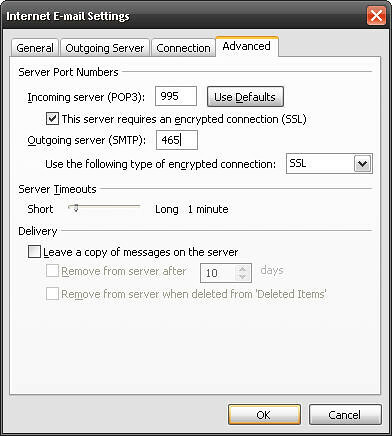 Click on the Advanced tab and check the This server requires an encrypted connection (SSL) box and in the SMTP port number enter 465. You must also change the encryption type from None to SSL in the drop down list. Click OK.
That's it - you're done. You should now be able to connect directly to your Google email account.